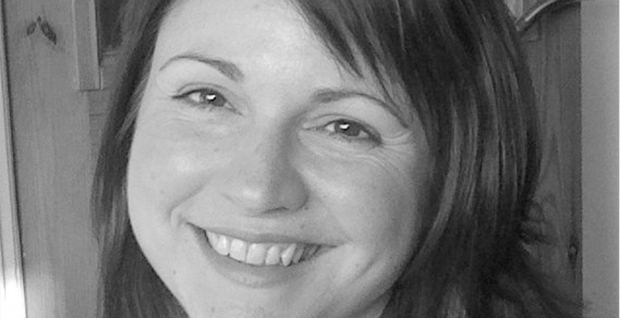 Bookouture are thrilled to announce the signing of women’s fiction star Tilly Tennant in a three book deal. 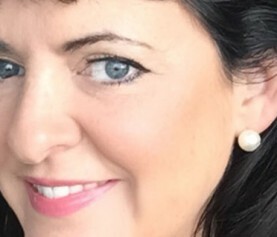 Associate Publisher Lydia Vassar-Smith acquired world English language rights from Peta Nightingale at Lucas Alexander Whitley. The Little Village Bakery, the first in the Honeybourne series, will publish in June 2016, with the second book in the series Christmas at the Little Village Bakery publishing in September 2016. Tilly has written a charming romantic comedy set in a picture perfect English village. The combination of warm relatable characters and quirky intriguing plots makes this an irresistible series and one I am delighted to be publishing. 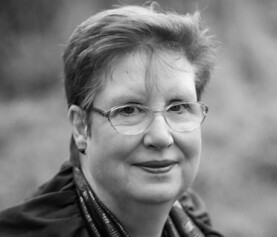 Tilly is a talented and experienced author and I am so pleased she has decided to join Bookouture. I am beyond excited to be working with the Bookouture team, and can’t wait to begin this new phase in my writing career. 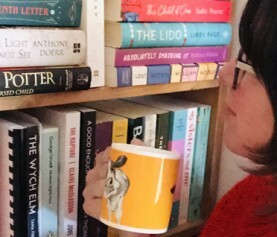 It goes without saying that Bookouture are experienced, dynamic and achieving great success, but they are also wonderfully supportive and welcoming. I’m a huge fan of so many of their current authors and it’s a real privilege to become one. I can’t think of a better team to bring the Honeybourne series to life, and have to keep pinching myself to make sure it’s all true! Please do join us in giving Tilly a big warm Bookouture welcome to the family over on Facebook and Twitter.